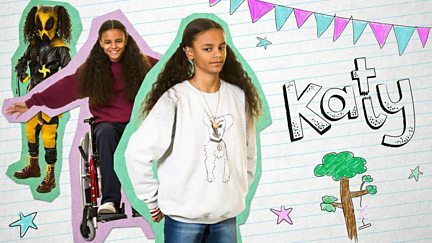 Drama series following leven-year-old Katy Carr, who is a lively daredevil older sister in a big family. Browse content similar to Katy. Check below for episodes and series from the same categories and more! 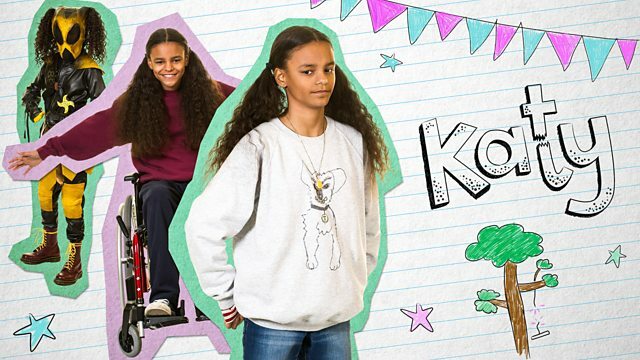 Drama series following 11-year-old Katy Carr, a lively daredevil sister in a big family.